Sounds like a good day. 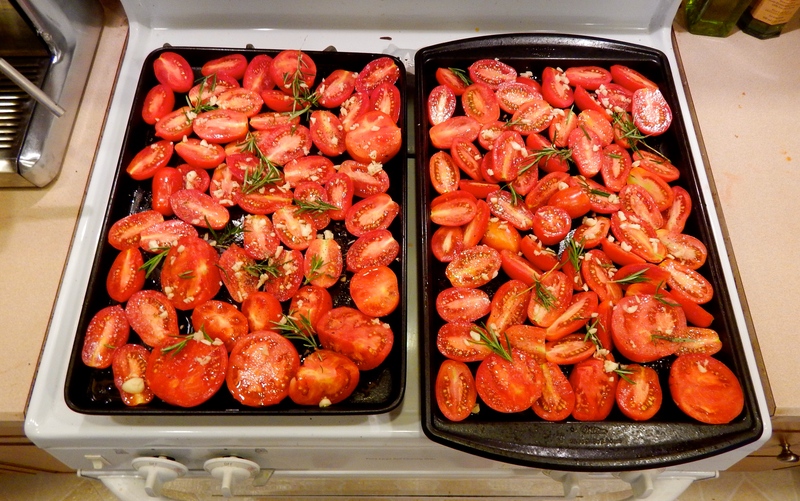 I have to ask though – what were you doing with so many roast tomatoes?! We enjoy the bounty of summer through the winter, of course! That’s maybe 25% of what I’ll process this week. Maybe later I’ll post pictures of the drying herbs and pepper that make it look sort of hocus-pocus around here.